The more you can put away for retirement, the more peace of mind you will have when it comes time to transition into that new phase of your life. Investing for retirement can seem very daunting, especially if you are not sure that you are going to get much from Social Security. Life is so busy and expensive that most people don’t start saving for retirement until they worry that it is too late. However, it is never too late to start saving up for your retirement, though you may worry that you are not putting enough money away. Even a small amount helps. Here at some tips to help you save even more for your retirement. Start saving for your retirement now. The earlier you start saving, the more money you will have to retire. Even if you are able to just put a few dollars in each month, it will add up. If you haven’t started yet, don’t panic. Instead, just make sure that you are vigilant about putting money away. Figure out how much money you are going to need. You also need to know how much you may end up getting with Social Security, though you want to make sure that you have enough money without it. It never hurts to be more prepared when retirement is concerned. The more money that you can save and invest, the more comfortable your retirement will be. Take advantage of your employer’s retirement fund. You really need to invest money in your company’s retirement fund. First, it is not taxed so you won’t miss as much money. Second, many employers offer to match your investment (to a certain degree), so you have even more money in your account. Cut some expenses now for more money in the future. Are you wasting your money on extra television that you don’t watch? Do you really need to buy a brand new car every few years? Are you a member of a club that you don’t use? Stop wasting money and put that into a retirement account. Make saving for retirement automatic. It can be really helpful if you can set up automatic payments. There are ways to make money come out of your paycheck automatically. If you are unable to do that, see if you can do the same with your bank. They may be able to take a little money out of your account each month to place for retirement. Find a retirement account that makes money. Invest your money wisely. Some retirement accounts will grow over time so, if you don’t mind a little risk, investing your retirement money can pay off in the long haul. Watch your fees. Many accounts, even ones specifically to help you retire, have fees. If you choose accounts with lower fees, you won’t lose as much of your hard earned money. Don’t lose money with penalties. There are many penalties if you use your retirement fund early. Instead, wait until you are fifty nine and a half to start using your retirement money. Get help. Financial advisors are good at making sure that you will have enough money to retire. They can look at the amount of money that you have, where you have it, and where you spend it. Together, you can set retirement goals to make sure that you are going to be ready to retire. Retirement seems so far away but it is really important to start saving now. See what you can cut out (and won’t really miss) and start saving. Join your company’s retirement fund so that your employer will help you retire too! Get help if you are not financial savvy. An advisor is worth it to make sure that you have a bright future. Contact us for your financial needs. We will help you invest for your retirement so that you can live comfortably in the future. Retirement should be relaxing and enjoyable, but if you’re not prepared, money might be tighter than you think. Everyone looks forward to retirement. It is a time when you can pursue what makes you truly happy, and spend a lot of quality time with your family and friends. 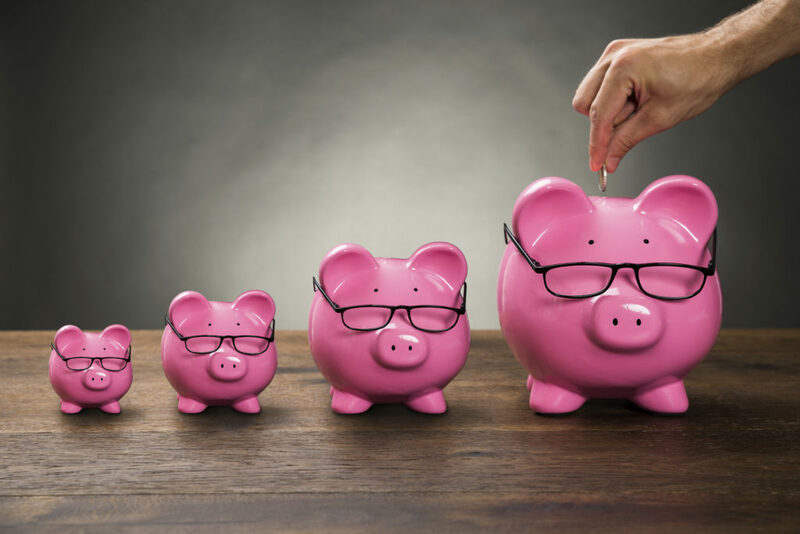 According to the United States Department of Labor, less than half of the workers in this country have actually crunched the numbers to see how much money they would need to save before they can comfortably retire. On top of the fact that most people aren’t actively planning, the average American will spend at least 20 years in retirement. Meet with a financial advisor and create a retirement strategy for saving your earnings. Be strict with yourself. Do not break your plan even for one week. The earlier you start, the better off you will be when it is time for you to retire. The United States Department of Labor estimates that you will need around 70 percent of your preretirement earnings once you retire to maintain your current lifestyle. These plans are perfect for retirement. They don’t get taxed until they are cashed, so they grow in an account for years. Also, depending on your plan your employer may have to match your contributions to your account, so that you are putting back double. Despite these great plans in 2012 over 30 percent of private industry workers with access to 401(k) plans did not contribute to them. Do not let these opportunities pass you by. Younger people tend to go for higher risk and higher reward investments. If they lose a lot of money they still have time to recover their losses before retiring. Conversely, older people tend to invest in lower risk investments that have steady returns. Let’s explore some more of these types of investment options that offer investors low risk and a steady return. -Annuities – These investments are insurance products that provide the holder with a steady source of income. They pay out either monthly, quarterly, or in one annual lump-sum every year of your retirement. -Bonds – These investments are debt securities. In this case you are lending money, generally to a corporation or government, in the exchange of interest payments and the future repayment of the bond’s face value. These types of investments are very stable and consistent, perfect for retirement and a steady source of income. -Direct Reinvestment Plans – These plans are beneficial because they allow the investor the option to reinvest their cash dividends in more shares or fractions of shares on the date payment is due. This is a great way to grow wealth and manage your current stock options. This is a very important step in ensuring you will be comfortable in retirement, and it is never to late to meet with an advisor. Granted if you invest while you are young and hire an advisor to manage and grow your investments, by the time you retire you should have a nice chunk of change, however, it is never too late to meet with a financial advisor. Obviously, you need to find the right advisor for your needs, and formulate the best possible plan for the long-term with them. Retirement should be enjoyed to the fullest, you’ve worked hard now it is time to relax. It is never too early or too late in the game to be thinking and planning ways to invest your income in ways that will be more beneficial to your future retirement. Famous playwright and American icon Tennessee Williams said, “You can be young without money, but you can’t be old without it.” Contact us for more information on investments and retirement. What Retirement Options are Available for Royal Caribbean Cruises’ Employees? As a Royal Caribbean Cruises employee, you should know what to do with your retirement when you’re ready. Setting sail with Royal Caribbean Cruises as a career employee has many benefits. Likely, retirement isn’t the main benefit that initially attracts employees, but eventually after some time sailing the seas retirement begins to become an important subject. This can lead to the important question: what retirement options are available for Royal Caribbean Cruises’ employees? The good news for those who were more interested in the health care, time off, and discounted cruise benefits – Royal Caribbean Cruises also offers great diversified retirement plans for their employees. Specifically these come in the form of: non-contributory pension plans, 401(k) plans, and an employee stock purchase plan. While every employee during onboarding was briefed on these benefits, the degree of each employee’s involvement over the years of working will vary considerably. Either way, you’re now interested in paying more attention to these funded retirement plans and considering your options after retirement. Whether your going to become Royal Caribbean Cruises’ permanent customer, have found a paradise island in the Caribbean Sea to retire to, or have decided Alaska is would be a wonderful contrast, the good news is: you can take full advantage of your hard-earned retirement funds with the right management. Let’s first explain the plans offered with Royal Caribbean Cruises. The non-contributory pension planned offered from Royal Caribbean Cruises is basically a traditional pension where the employer is paying a certain amount into a qualified retirement plan without the contribution of the employee. This also means this amount is not taxable until the pension is withdrawn after retirement. An employer will have a certain amount of time required for employees to work for them in order to receive this retirement benefit, which is called vesting. This pension will accumulate through the years and upon retirement at age 59 ½ will be incrementally paid to the vested employee. Recipients will be required to pay income taxes on the amount they receive yearly. The amount received depends on the amount of years, salary, and other specifics determined by the employer, but a set amount will be distributed monthly while in retirement. While the non-contributory pension plan is non-voluntary, the 401(k) retirement plan is voluntary. A certain amount will be taken from each check and placed in a 401(k), as well as any extra amount an employee wants to contribute. This 401(k) retirement account will be invested in a portfolio of mutual funds generally, so the return depends upon the financial managers’ decisions. An employee stock purchase plan is a voluntary retirement benefit plan where the employer takes a portion of employees checks and buys their company’s stock at a discount. The time frame and performance of the stock will determine the return on investment at retirement. What Options Do I Have With These Plans? While these plans mature and start to become larger, the question then becomes: what’s the best way to manage these without paying heavy taxes? At least this should be the question as taxes have been deferred up until this point, but upon withdraw they’ll be required. The objective then becomes to manage these hard-earned retirement investments in the best way to avoid heavy taxes and gain a return on what remains. The financial principle: “it takes money to make money” is true, yet also true is: “the more you make they more they take”. The good news is there are solid options of how to manage your retirement, so you can minimize taxes and increase profits. The key tool here is what’s called a roll over, which is a legal financial transaction from one qualified retirement plan to another. This rollover (if done in a timely and correct manner) allows investors to bypass taxes and reinvest in more profitable retirement plans. Although the retirement plans Royal Caribbean Cruises gives employees are good, a savvy investor may want more control over the funds they’ve accumulated. At this point finding a qualified, experienced, and expert financial advisor to help you understand your specific investment options is key. They can help you explore the options best suited for your financial plans and then facilitate and manage the process. S.A.C. Investments is the retirement specialist that can help you understand your investment options in: ETF’s, Mutual Funds, Bonds, Annuities, and can help facilitate any roll overs. Working with a smaller financial firm gives you top-talent and the personal attention needed to make tough financial decisions with your hard-earned retirement. Our experience and expertise in the financial industry, specifically around retirement, can work on your behalf. Our goal is to manage your investments and monitor the risks so you can enjoy retirement. 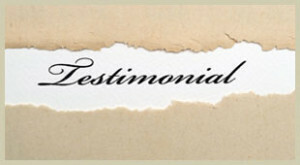 We do this with integrity and unbiased professional advice provided through a client-friend relationship. 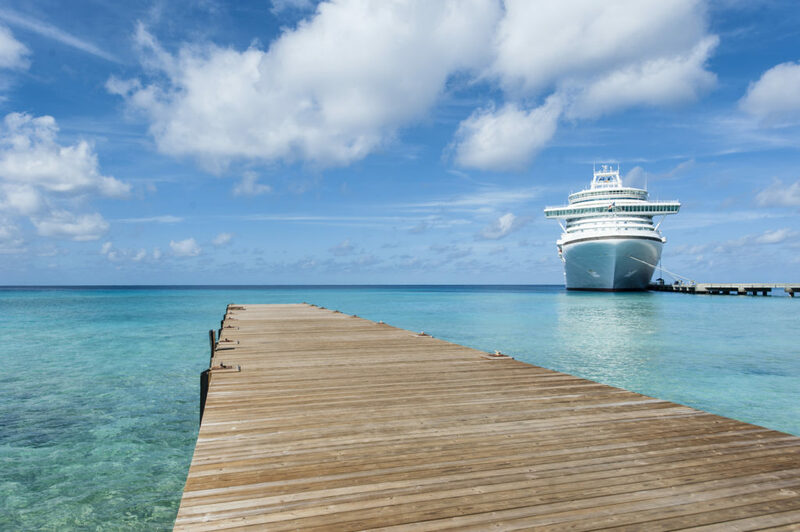 Royal Caribbean Cruises’ employees have great retirement plan benefits, so understanding the options available to capitalize on these hard-earned funds is vital. Having a trusted financial advisor on your side to help you understand these options and then professionally manage the details takes the complexity out of the process. The financial investment world is a complex area to navigate and large amounts of money can be lost with simple mistakes. S.A.C. Investments is here to help Royal Caribbean Cruises’ employees take full advantage of their retirement plans. If wise choices are made, these retirement funds can increase while taxes are minimized, ensuring you a healthy financial life during retirement. If interested in learning more please contact us today for a free 30-minute consultation. What Influences How Much To Invest For Retirement? When it comes to investing for retirement, what factors influence how much you should invest? When investing for retirement, you’ll need to have a goal in mind that’s based on how much you’ll need to afford the quality of life that you’re after. Retirement planning is basically figuring out how much income is needed based on what you think you’ll be spending. Once you add in your social security and pension benefits, it’s up to you to figure out what shortfall needs to be covered to meet your living requirements. 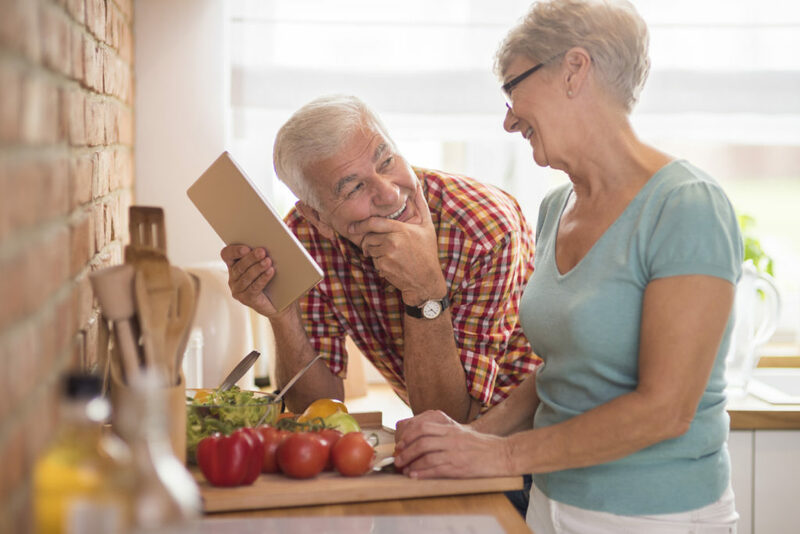 Retirement is less fun when you run out of money, so here are a few factors to consider to make sure your retirement investing produces income that lasts as long as you do. Inflation is one of the biggest challenges facing retirees after they quit working. Financial planners typically estimate a 3% inflation rate as a baseline for their calculations. Using the rule of 72, that means that the spending required to maintain your standard of living will approximately double every 24 years. If inflation averages 6%, you will need to double what you spend every 12 years to maintain your standard of living. The popularity of the 3% forecast for retirement planners owes to the fact that inflation has been mild and averaging about 3% since the 1980s. But the future has no obligation to repeat the past, and government debt, negative interest rates and unsustainable entitlement programs run by the government are all threats to escalate inflation. During the oil crisis of the 1970s, the inflation rate was closer to 10%. Because of these uncertainties, it’s prudent for retirement planning to use a variety of inflation scenarios to forecast how varying inflation rates affect your need to save. Actuarial tables and the life expectancy tables kept by the Social Security Administration forecast that men and women live until the middle of their 80s, with women averaging about a couple of years longer life expectancy than men. Calculating your life expectancy is important since your investing targets will change depending on how much longer you expect to live. Unless you have a chronic illness or have a family history of a debilitating disease, it is important to forecast your life expectancy optimistically. If you’re in your 50s or 60s, it’s recommended that you forecast your retirement needs into your 90s. Longevity, antiaging science and biotechnology are rapidly developing and will ultimately improve the life expectancy for older adults as they grow into their golden years. The risk of forecasting a too short of a life expectancy is that you’ll run out of money too soon. Retirement planning is like buying insurance for your later years, but that insurance is null and void if you’re not generous enough with your mortality forecast. The taxes you pay for social security during your working years are in some form given back to you when you reach retirement age. The best way to forecast how much social security benefit you shall receive is to use the free SSA retirement calculator which will give you a personalized social security projection using your earnings history. The social security administration estimates that your benefit will be approximately 40% of your working income, which is more biased towards your most recent wages. Of course, social security is an unfunded entitlement program which has no assets behind it: the working age population pays social security taxes to fund retiring workers who are growing in ranks year after year. Corporate pensions, just like the murky future of social security benefits, are not necessarily a bad rock to be depended upon. If your company is bought out or declares bankruptcy, the pension liability is often ripe for pillaging or getting cut altogether during negotiations. That’s why it’s generally smarter to depend on 401(k)s or IRAs which are part of your personal savings account. Ultimately, 401(k)s and IRAs are something you own and form part of your savings. Although the pensions of government workers are generally more dependable than of those who’ve labored in the private sector, it’s up to you to calculate just how much faith you have in the institutions that are backing your pension obligation. Are you wondering how to best maximize your nest egg into retirement? Get in touch today for a retirement investing consultation. If you start financial planning and saving early, you can be better prepared to retire on your own terms. 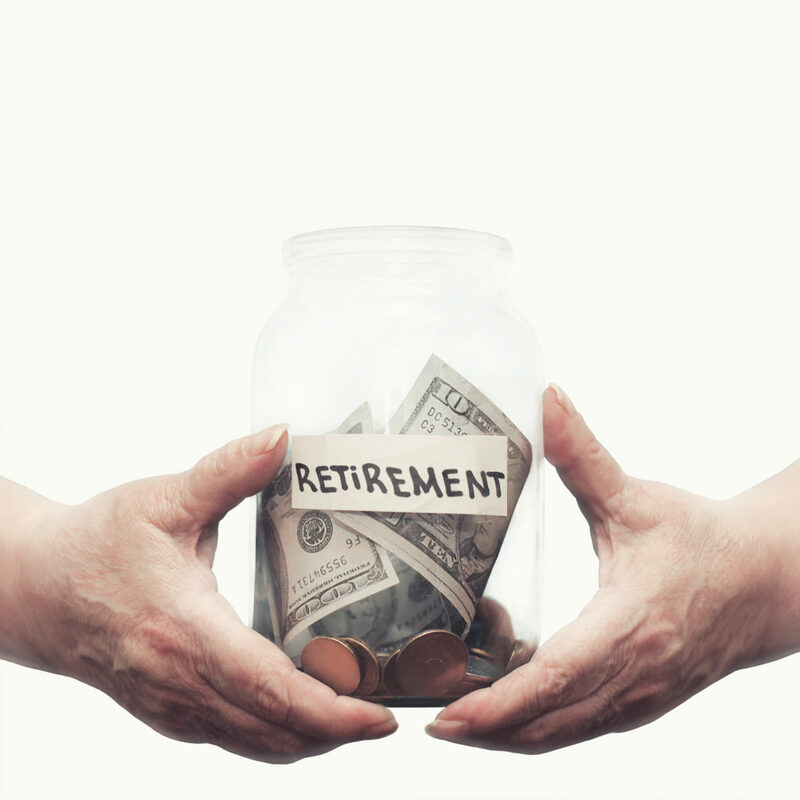 As retirement draws closer, you become more conscious of the need to set money aside now. You have the extra money to spend on vacations, new vehicles, and entertainment, but as your retirement looms nearer, you want to focus your financial planning in a different direction. Increasing your retirement savings may enable you to retire sooner or help you keep living the life you want throughout your retirement years. Following a few simple steps now will help you make those changes. You already know that a certain percentage of your income should be going to your savings account. Chances are, you’ve already assigned a percentage of your paycheck to retirement, too. There are, however, some other areas where a simple percentage check can help put your spending in perspective. Calculate what you’re spending now, then make some shifts to help increase your savings. Entertainment spending: how much are you really spending on movies, events out with your spouse, and other entertainment expenses? Calculate a specific percentage, then look for ways to shave one or two percentage points from it. Food and drinks: As you near retirement, you no longer have to worry about feeding your entire family at every meal. That means that your food spending should have decreased–but has it? Expensive meat choices, regular trips to your favorite restaurant, and that morning stop for coffee all add up fast. Vacation: You’ve waited for years to be able to vacation with your spouse anywhere you like. While taking vacations is great, take a hard look at what percentage of your income those trips actually represent. If you really want to increase your retirement savings, start looking for ways to save money even when you’re out to relax. Giving yourself a vacation budget won’t cut into the fun. It will ensure that you can have fun later, too! 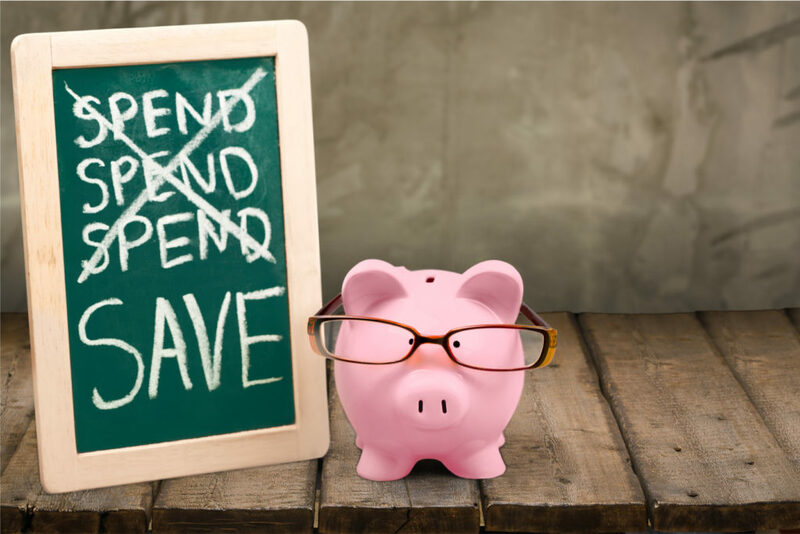 Writing out a budget will make it easier for you to stick to a plan–and help you keep on track even when it would be easier to pull out your card and make a purchase. The longer you track your actual spending, the more realistic your account will be–and the better the odds will be that you’ll get a real picture of how much money you need for retirement as well as how much more you can invest now. Looking for more ways to improve that retirement account? Contact us today for more information. Or Call For More Information. Disclaimer: Securities offered through Leigh Baldwin & Co., L.L.C. Member: FINRA/SIPC with accounts carried by: National Financial Services L.L.C. a wholly owned subsidiary of Fidelity Brokerage Services L.L.C. Leigh Baldwin & Co., L.L.C. Policy: We take Privacy very seriously. We handle your personal information as we wish others would handle ours. S.A.C. Investments does not share, sell, or lease retail account information. On occasion, S.A.C. Investments may send you unsolicited mail or email regarding new promotions or sales. If you would like to remove your name from these notifications, send us an email.